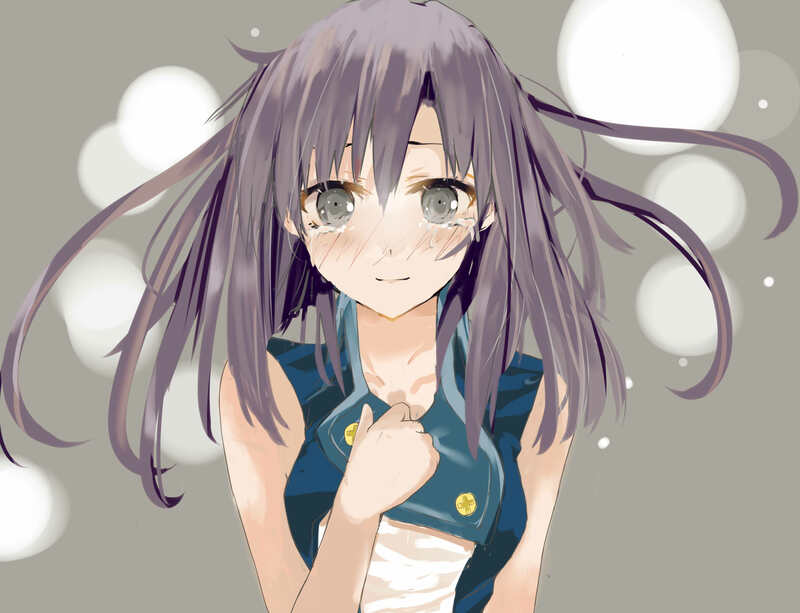 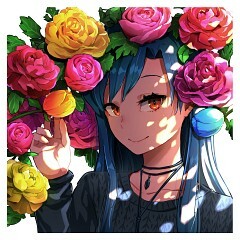 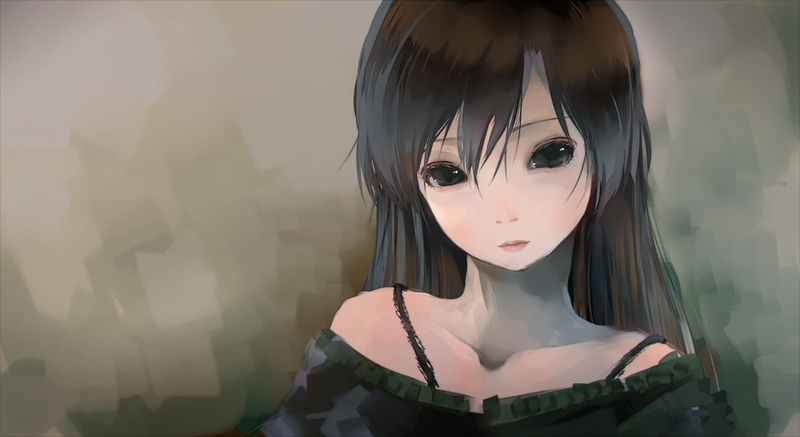 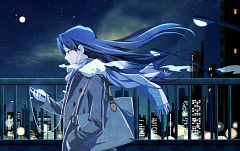 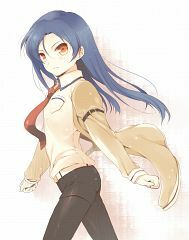 407 anime images in gallery. 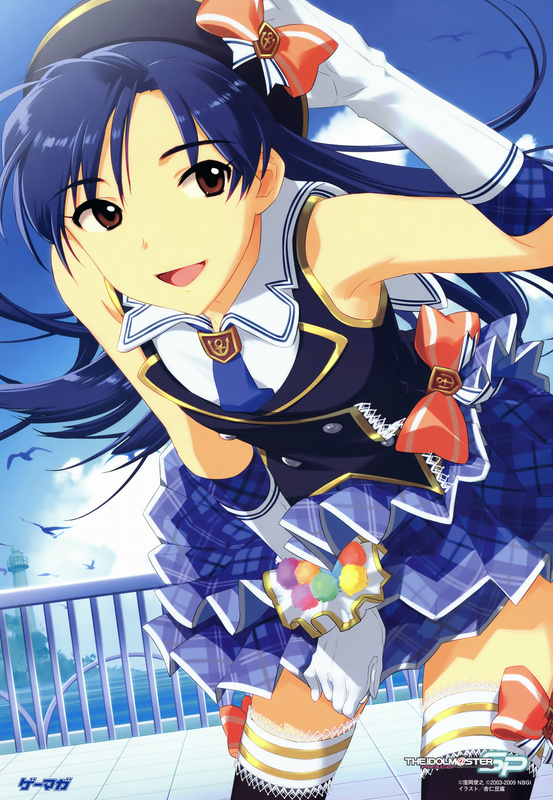 Tagged under THE iDOLM@STER, THE iDOLM@STER: Cinderella Girls, Imai Asami and Character Birthday - February. 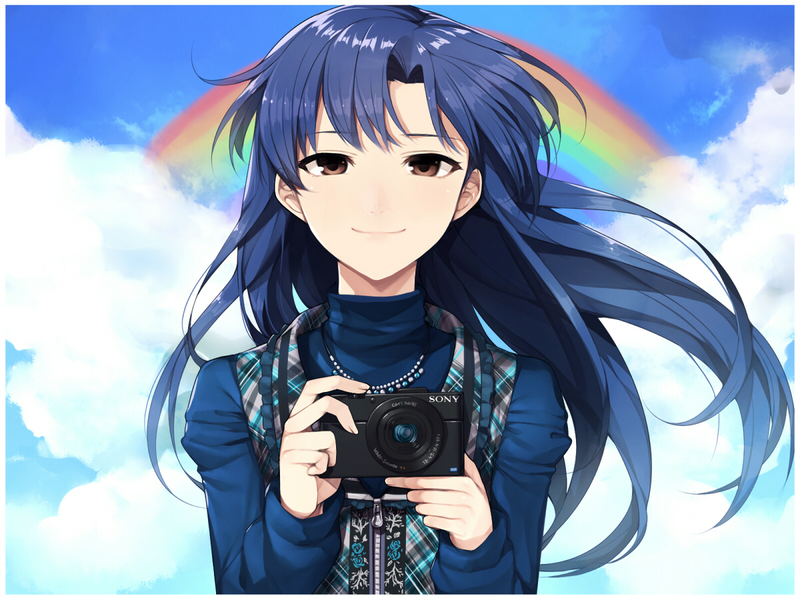 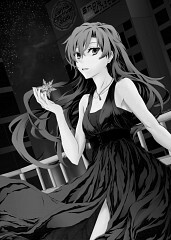 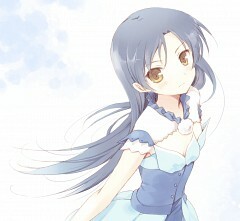 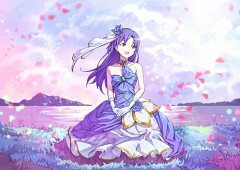 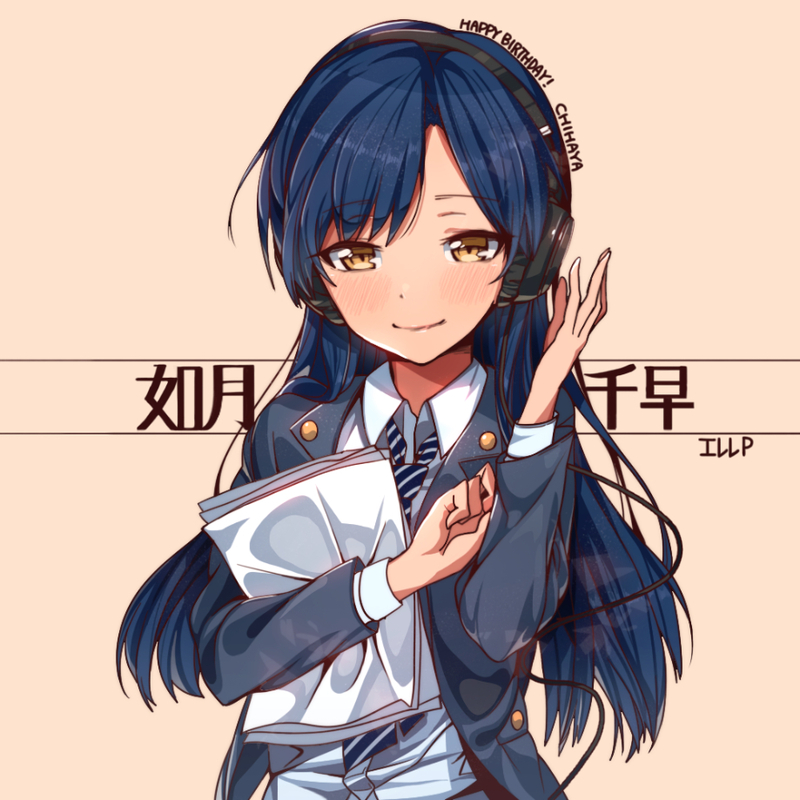 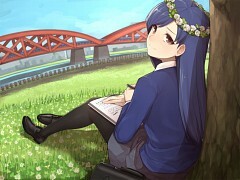 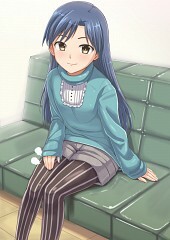 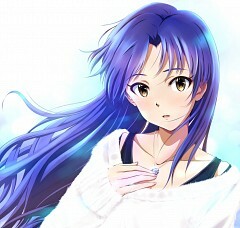 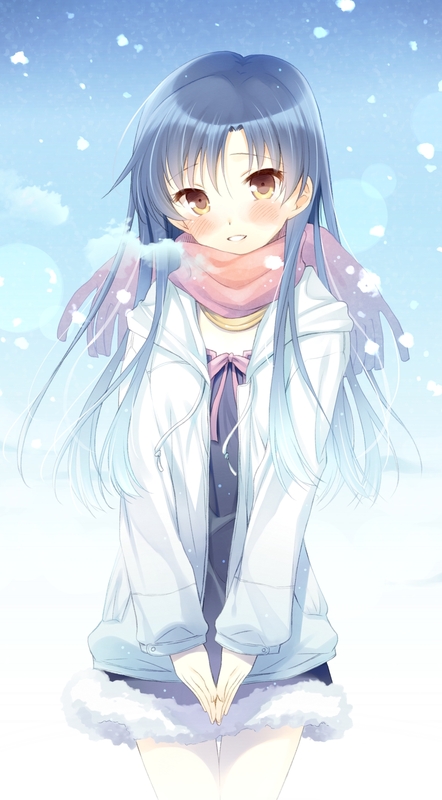 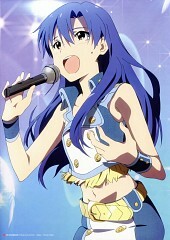 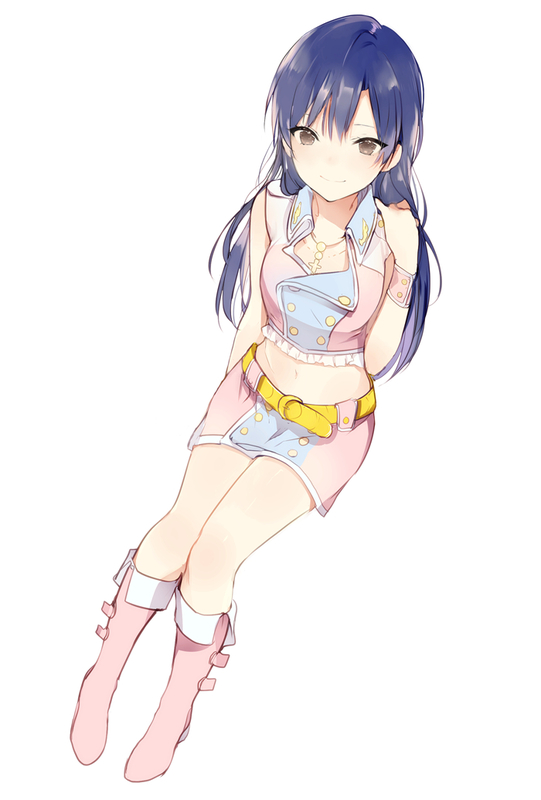 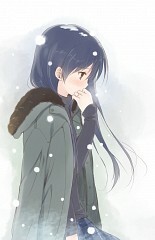 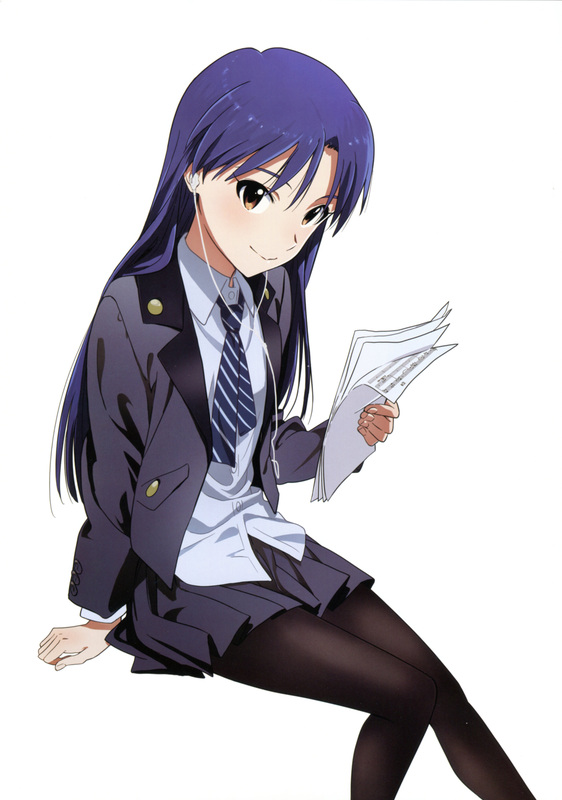 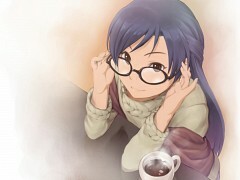 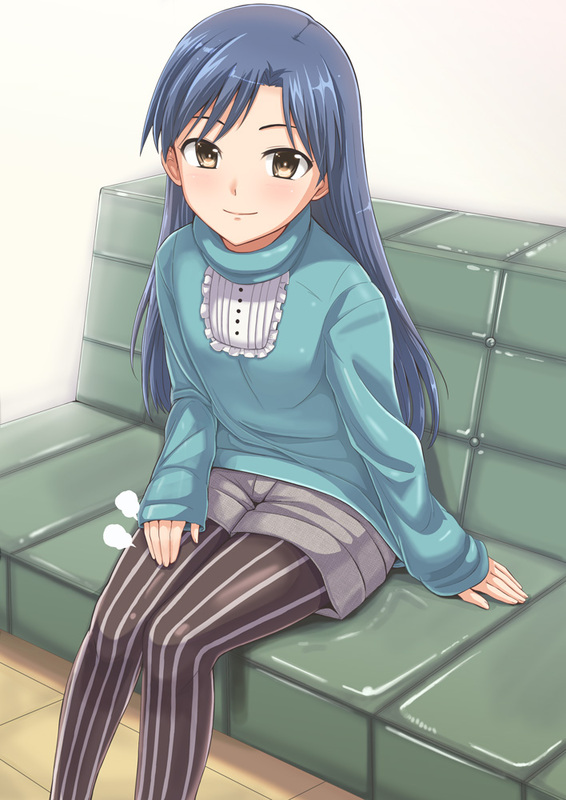 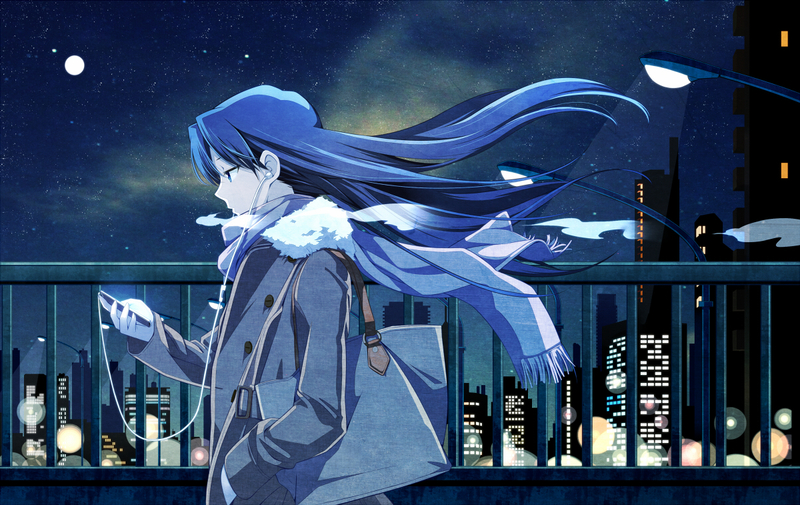 Chihaya Kisaragi is the calm, collected and serious type of girl. 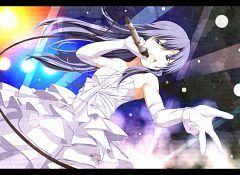 She is extremely enthusiastic when it comes to music and may very well possess the greatest natural talent among the girls. 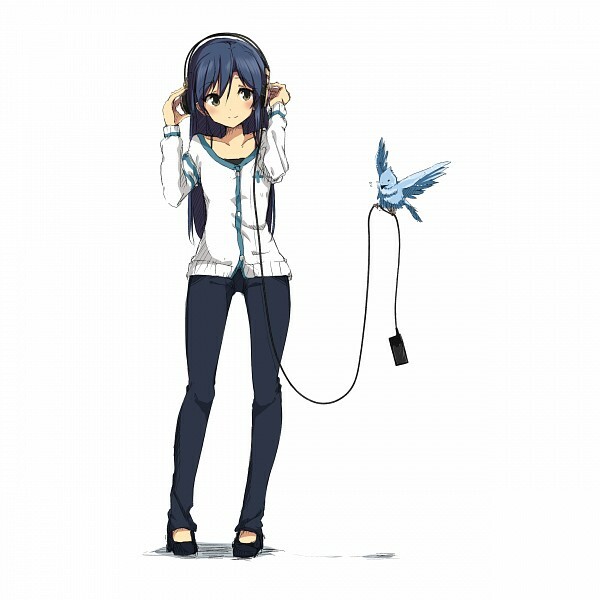 She prefers to spend time with herself listening to classical music giving off that mature vibe about her. 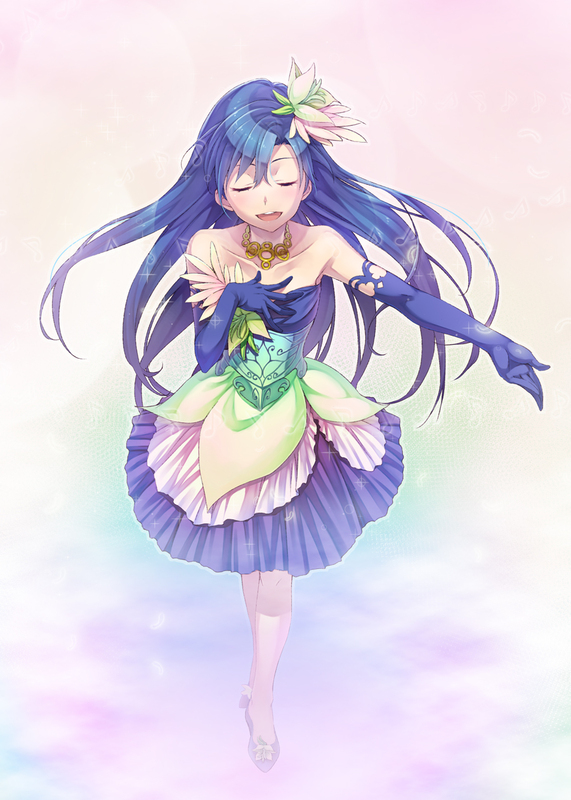 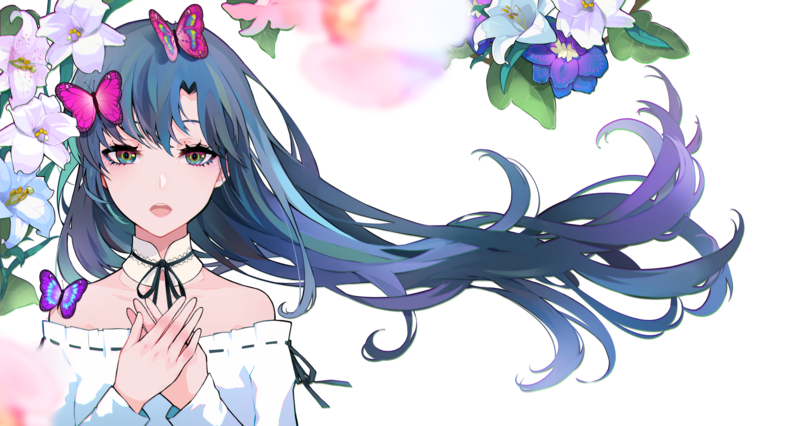 Her image color is Blue.